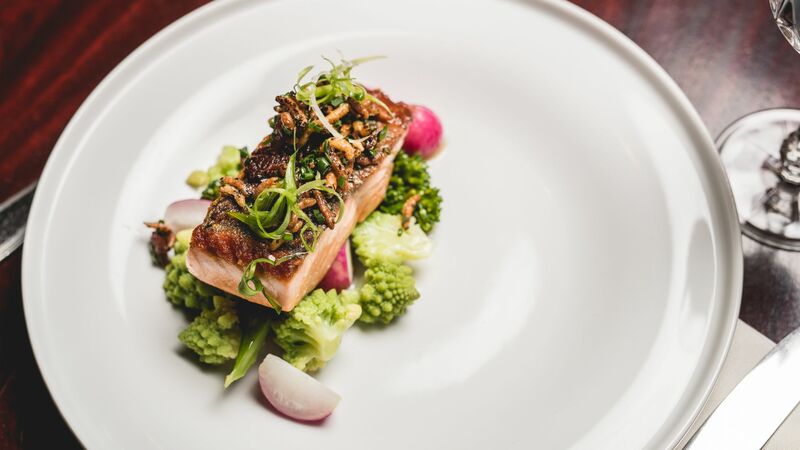 Here at Loews Hôtel Vogue, you’ll find one of the finest restaurants in Montréal. 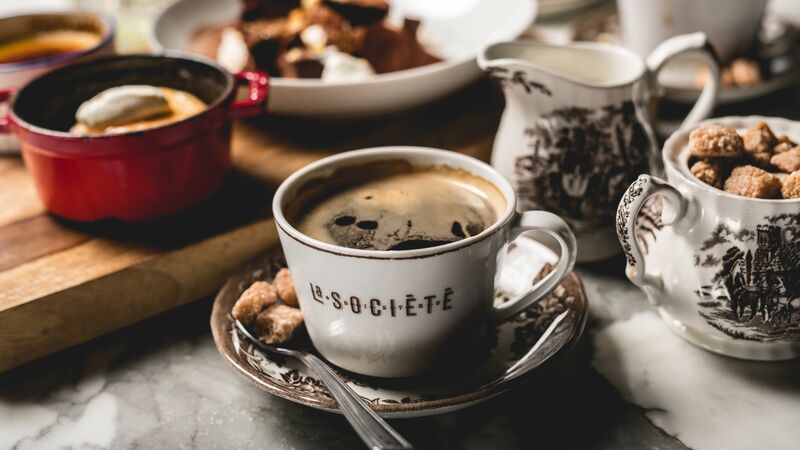 La Société Bistro artfully blends Parisian flair and cuisine with North American contemporary style. 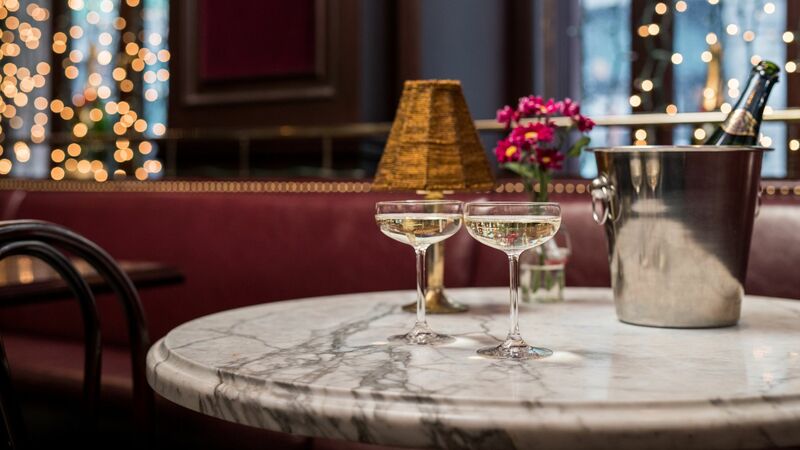 Enjoyable evenings unfold here around fabulous meals. 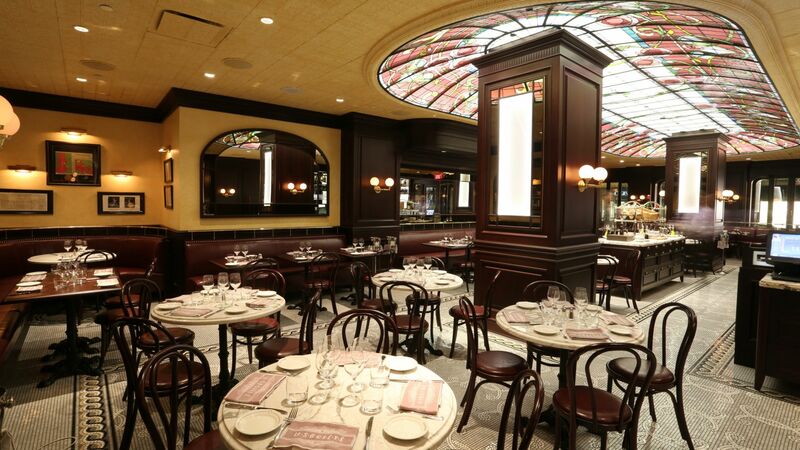 The plush, modern bistro features an immense hardwood bar and a spectacular stained-glass dome ceiling that lights up the restaurant’s interior. Popular local chef Gilles Tolen serves up bistro-inspired cuisine from fresh, local, top-quality ingredients—offering an oyster bar, a wide assortment of hors d’oeuvres and seafood platters to share.